An ever popular variety producing firm, semi-flat bulbs with an excellent flavour. 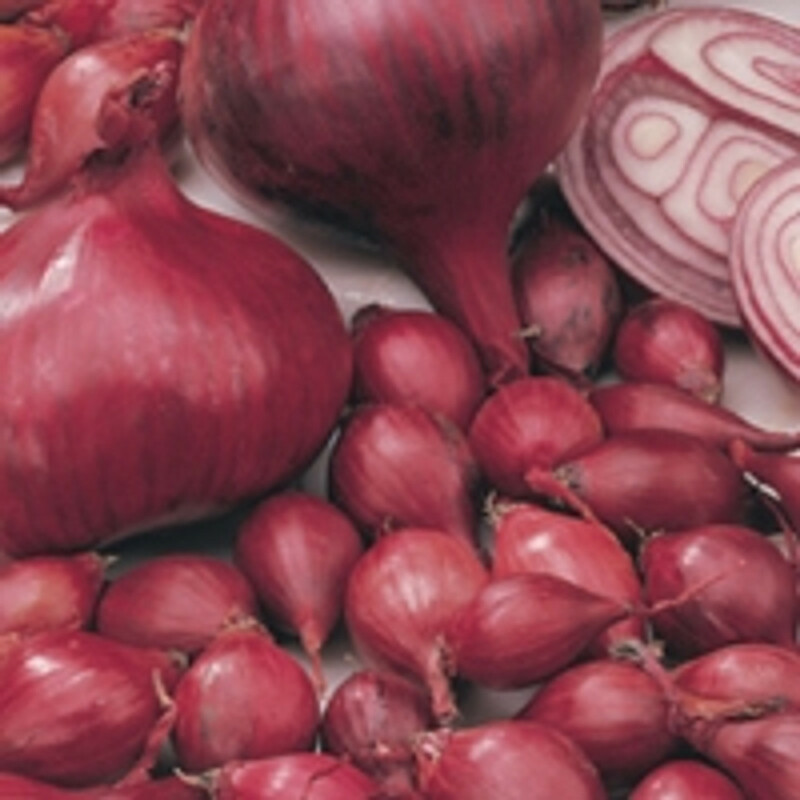 Onion &lsquo;Stuttgarter Giant&rsquo; performed well in commercial assessments against &lsquo;Red Baron&rsquo;. Height: 45cm (18&rdquo;). Spread: 15cm (6&rdquo;).